Last night was the Council of Fashion Designers of America Awards, which is like the Oscars of the fashion industry, except it wasn't televised, we didn't speculate about the winners for months on end, and there were even more gay men in attendance. Naturally, with anything fashion-related, there were a ton of wacky outfits. Let's look! We tasked you, our loyal readers, to go out there and take pictures for our Fashion's Night Out Scavenger Hunt and, boy, did you people deliver. 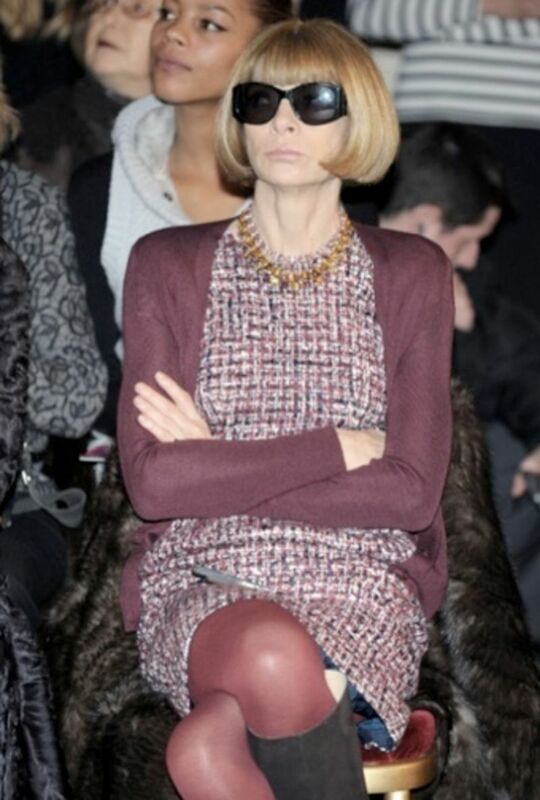 Here are the best snapshots you came up with, including multiple Anna Wintours! We know that you're plotting your course to the Fashion's Night Out event closest to you tomorrow night. We have a way to make it even more fun. Join our scavenger hunt, snap some pictures, and you could win cash! 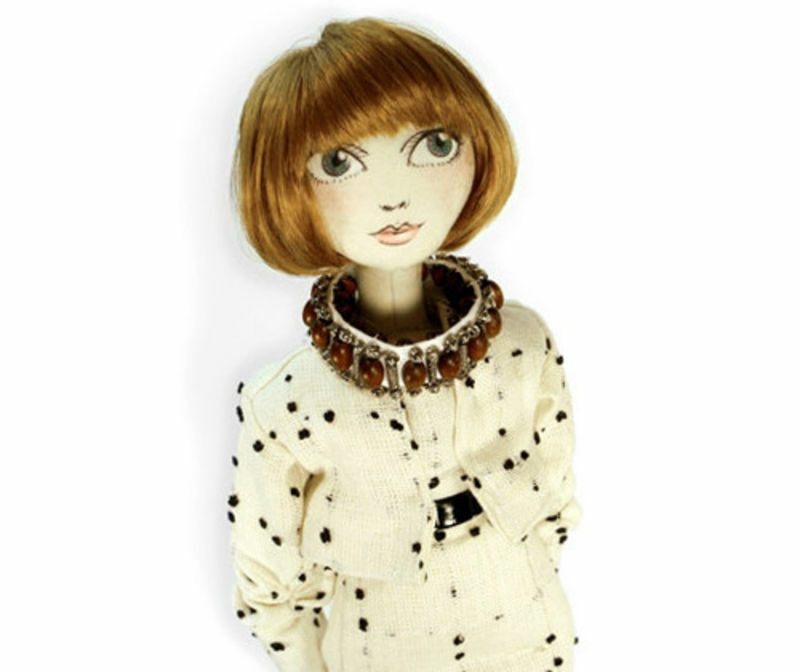 In honor of Anna Wintour's fake charity Fashion's Night Out, Barneys New York commissioned doll maker Andrew Yang to produce a doll of the Vogue editrix. (Pins not included.) There's also one of Vogue hero Grace Coddington for cuddling. 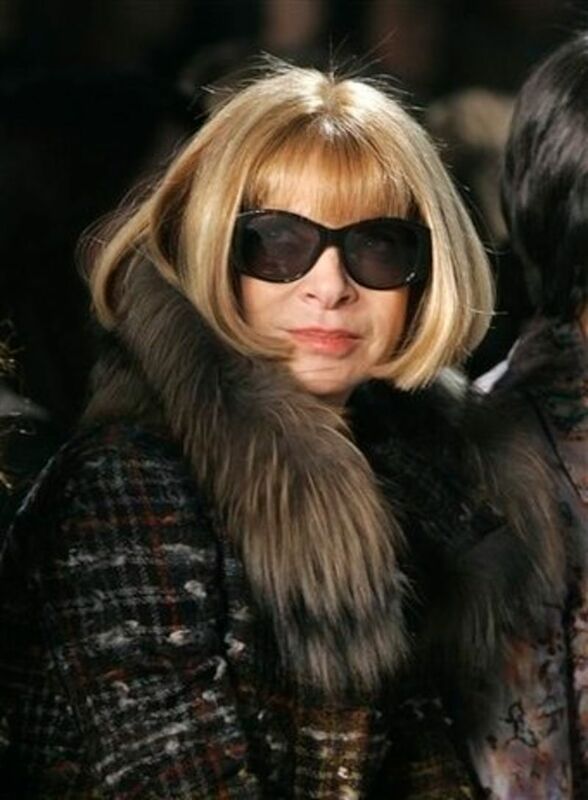 We didn't get that much out of Vogue editor Anna Wintour during our brief conversation last night, but she did admit that running the magazine isn't actually all that hard. Then we asked creative director Grace Coddington to chime in. Nuclear Wintour may be blocking SuBo from Vogue—but her motive would be pure. Rachel Uchitel gets a job, Madonna gets a new beau. Is the "oral surgery" delaying Lil' Wayne's incarceration for his grill? Wednesday gossip cometh. We keep telling you which Halloween costumes to avoid, but we wouldn't be very servicey if we didn't offer up some suggestions, now would we? 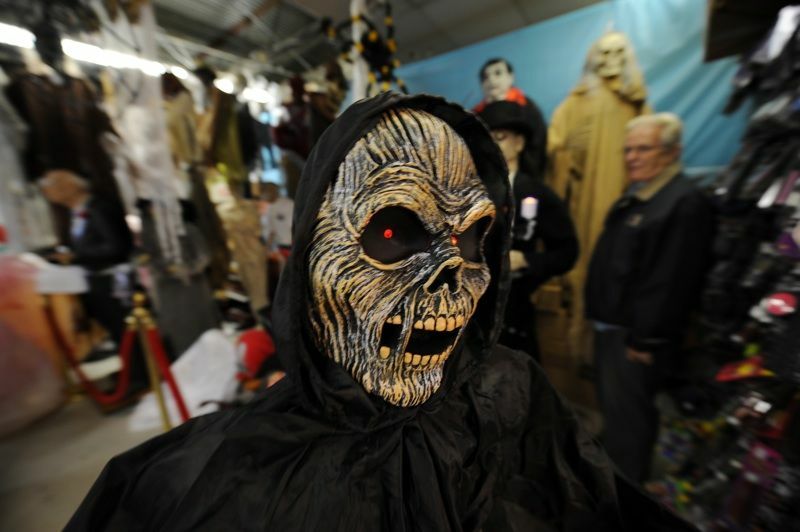 So, before you hit Halloween Headquarters this weekend, here is a list of Gawker-approved ideas. Is Vogue Stealing Photo Shoot Ideas from W? We know the world is bereft of new ideas, but doesn't the "Into the Wood" shoot in the September issue of Vogue remind you of something? Like, um, the "Into the Woods" shoot W did two years ago? We already told you how the Vogue creative director stole the movie from Anna, but now it appears the editor-in-chief is not only letting her have the win, but promoting her as well...with Vogue!...on the internet! 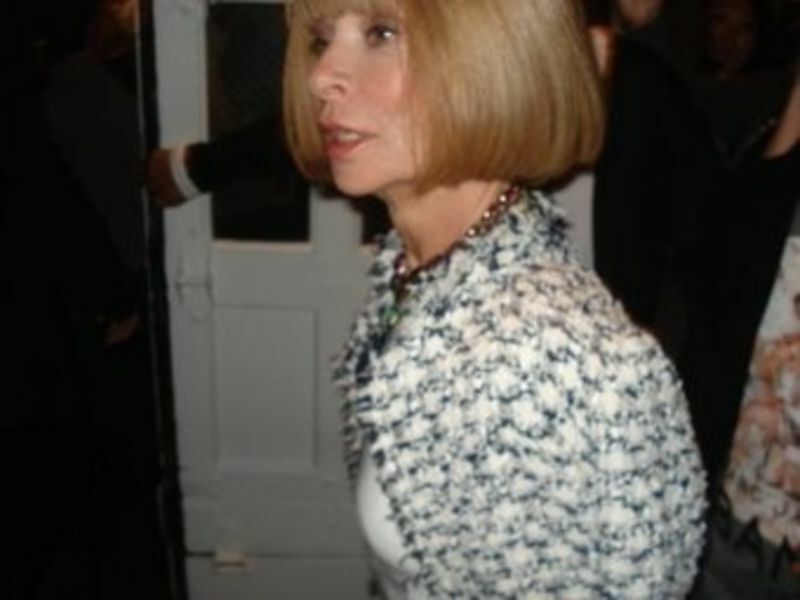 Anna Wintour's Make-People-Like-Me-Before-My-Contract-Is-Up Tour 2009 needed a charitable arm. She came up with Fashion's Night Out, a plan to save the industry, the economy, and her job all at once. But it's not a charity, it's a power play. When Anna Wintour agreed to the Vogue documentary The September Issue, she probably thought it would be the greatest stop on the Make-People-Like-Me-Before-My-Contract-Is-Up Tour 2009. Too bad she is cast as the villain to Grace Coddington's triumphant hero. • The September Issue debuted at the Museum of Modern Art on Wednesday night and the fashion set turned out en masse, not surprisingly. 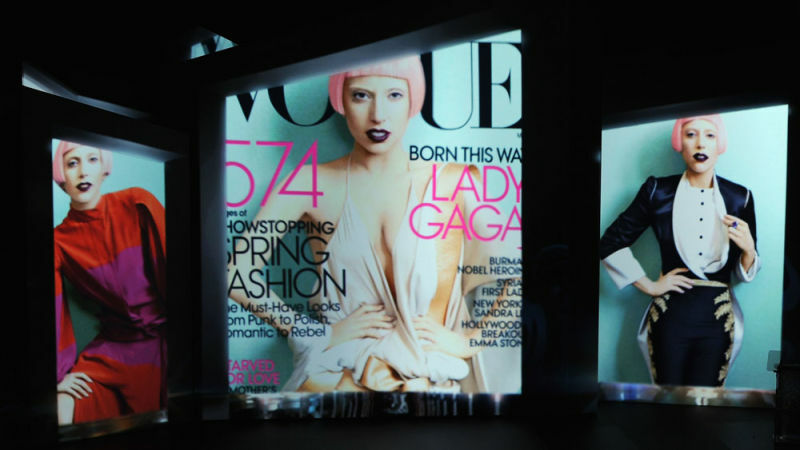 Just a few bits from the big event: Anna Wintour couldn't stop talking up Fashion's Night Out; Thakoon gushed that Anna is now "bigger than Madonna"; the film's unlikely star, Grace Coddington, emphasized that she really never wanted to take part in it; everyone ignored Tom Florio; Diddy claimed Anna as his fashion "godmother"; and Marc Jacobs, who insisted on putting on a French accent when speaking to reporters, argued that contrary to what most people think, Anna's really very "maternal and caring." 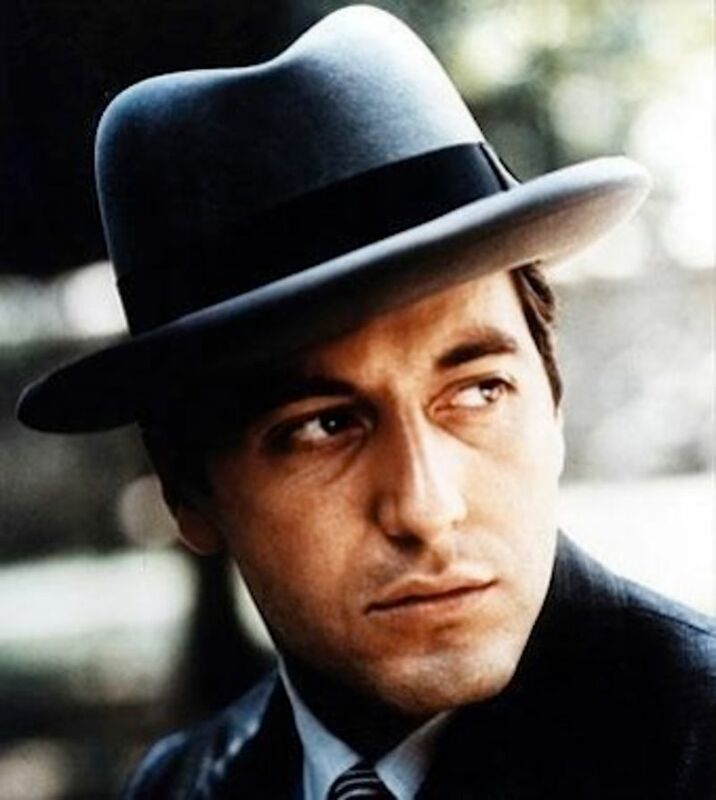 • Speaking of Jacobs, rumor has it his wedding to Lorenzo Martone will go down this weekend in Provincetown. And his big Fashion Week after-party, which was canceled last year, will return this fall. Are You On Anna Wintour's Guest List? 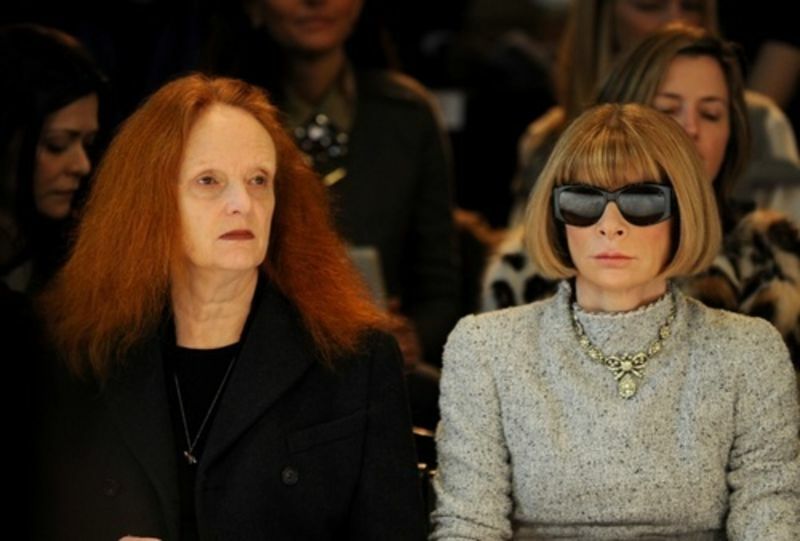 So everyone in fashion is eagerly awaiting the release of the Anna Wintour/Vogue documentary, The September Issue, one of the most important pieces of cinema ever made, and naturally, the film's premiere will be a high-profile event. But who's invited? The documentary about Anna Wintour and Vogue, The September issue, which is showing at Sundance this weekend, sounds like it will be a nostalgic look at a golden era when advertisers had huge budgets, readers had disposable income, and print media still had a reasonably healthy pulse: Based on footage gathered during the months before the publication of the September '07 issue, Vogue's biggest-ever, the film goes behind the scenes at the fashion bible and exposes the creatives processes of its inner circle like Grace Coddington (who filmmaker R.J. Cutler said was "unhappy" about the presence of his cameras), as well as delves into Wintour's personal life. 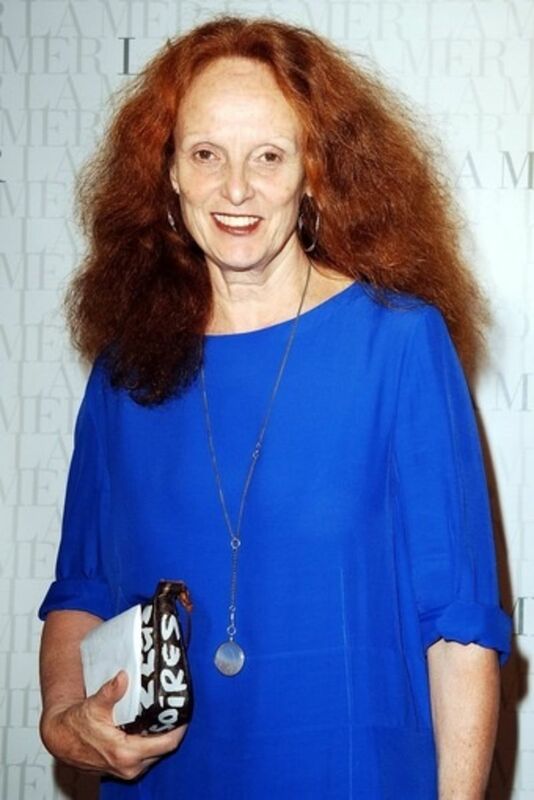 Longtime Vogue creative director Grace Coddington is leaving her West Village apartment for a more fashionable loft in Chelsea. The two-bedroom duplex at 313 West 22nd Street—for which Coddington paid $1.925 million—features 20-foot ceilings and French doors opening onto a landscaped terrace.